EDI covers a wide ranges of industries in a lot of different capacities. Let us help you navigate its complexities. We would love to talk with you and send all of the information that you need to be successful in the field of EDI. 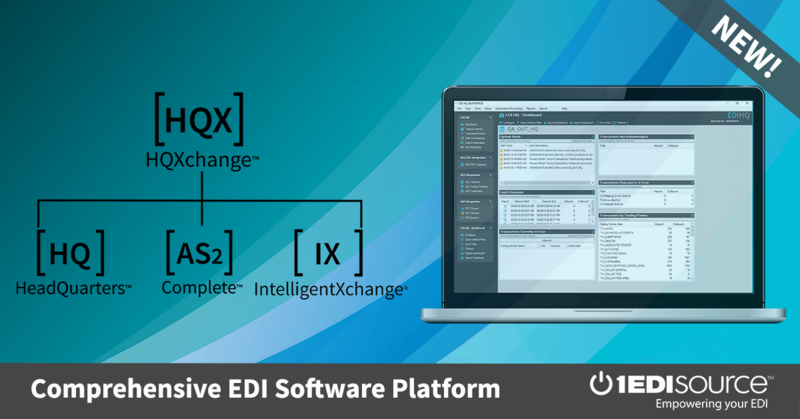 When you are ready, get a demo of EDI/HQ to learn more about the scalable solution that provides actionable information combined with intelligent controls to drive performance and insight.